Please follow our new sister website L-rumors.com if you want to read all news about the new L-mount alliance and the new Panasonic Full Frame S1 cameras. If you are considering to buy a Panasonic Lumix DMC TZ7 you can read the review at Photography Bay. Summa summarum they gave the camera a value of “ESSENTIAL”. It is an incredible camera if you consider the zoom range. It starts with a wide angle of 25mm and ends with a 300mm ( so that you can easily look inside the neighbours houses LOL). The new AVCHD Lite codec is a big step forward in video quality. The Panasonic Lumix DMC TZ7 is really a wonderful camera! First Panasonic GH1 samples are online. What surprised me a lot is to see that Canon choose a 20fps in 1080 format. it is a nonsense format because it doesn’t come to theÂ standard minimum which is 24p. You will see a lot of flickering in recorded videos. If the sensor is the same as the Canon 50d expect a little worser image quality compared to the Canon 40d. For the rest nothing has changed. 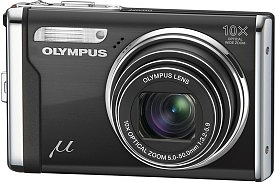 The same “old” autofocus and boring camera chassis and design. Not a big deal for me. Sorry if we have the courage to post something about our biggest enemy. But the Canon 500d rumors are quite interesting and will influence sell volumes and prices of the new Panasonic GH1. Canon has sent invitations for a new product which will be presented on March 25th. 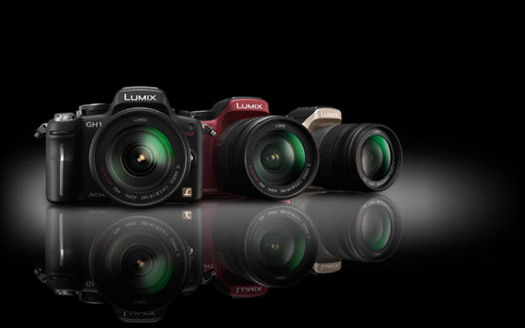 So first we show you the features of the new camera compared to the Panasonic GH1! That’s just a simple first comparison. I don’t believe Canon will bring big surprises like for example a 3.0 OLED screen or 1080 60/50p mode. What’s more interesting for us is the impact that the Canon 500d could have on the price of the Panasonic GH1. Actually the official price is 1.500 Dollars for a GH1 with kit lens. I believe Canon can keep the price quite low, we say 600$ for body only. 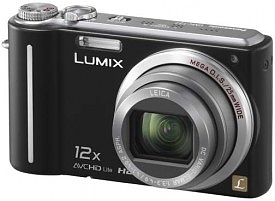 From a price point of view this is a real challenger for the Panasonic GH1 !!! First minireview about video GH1 video capabilities made by Stu Maschwitz! GH1 Live MOS Skew from Stu Maschwitz on Vimeo. Made by Stu Maschwitz which is Director, writer, and accidental technologist. Click here to share a rumor or news anonymously! Olympus interview at Phototrend: More MFT cameras will be announced in 2019! First Panasonic 10-25mm f/1.7 hands-on images! Disclaimer: 43Rumors has no affiliation with any of the equipment manufacturers mentioned on this site. Please visit their official websites by typing the specific brand name and adding .com after it in your browser. All trademarks and brands belong to their respective owners. If you want to use any image from this website you have to ask for permission. You cannot copy more than 20 words from any of our posts. And you have to define the source with “Source: 43rumors.com” (working link).